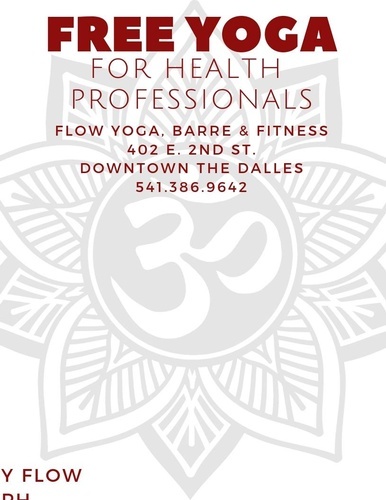 Flow Yoga, Barre & Fitness in is offering a special promotional gift throughout the month of October in recognition and gratitude to those individuals who support this community through their hard work in the healthcare field! Treat yourself to TWO FREE classes per week all month long! Flow Yoga Studios are uniquely grounded in preventing yoga injuries so that you can continue your practice for the rest of your life. We approach yoga not from what's trendy, but from what's sacred, sustainable, and revolutionary.